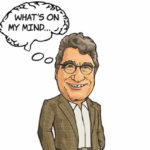 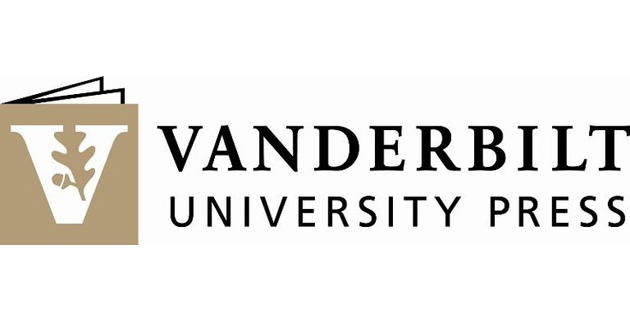 Vanderbilt University has launched a national search to find the next director of Vanderbilt University Press. 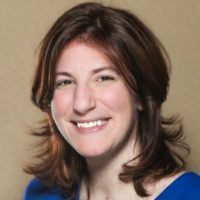 The director will work closely with the press’ Editorial Committee and other key partners to implement a new strategic vision for the press. 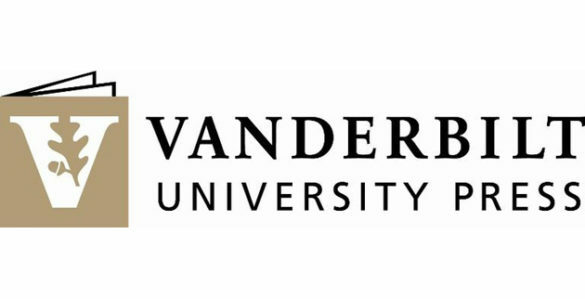 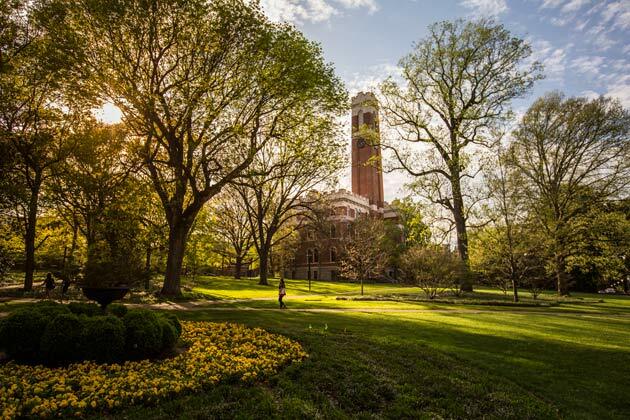 The search follows the release of a committee report that recommends a number of improvements to the press designed to better engage faculty and the Vanderbilt community broadly and to build on regional strengths.